At the store I am often asked what is my favorite wine. I usually avoid the question with the explanation that it depends on the food I am eating, the time of year, etc. When I look back at wines I buy and order in restaurants a pattern does emerge and Barolo is up on the list. This 1996 was no let down to my fondness for the wines. Cannubi - A vineyard in Barolo, portions of which are owned and sourced by multiple wineries, so you will see more than one Barolo Cannubi. Barolo is considered by many to be the king of Italian wines, but it is not a monstrous brute, rather an elegant complex expression of Nebbiolo. The E. Pira nose sprang from the glass with bright raspberry, violet and a back note of earthiness. The wine showed a bright garnet color with a lacquered top. Layers of dark cherry, raspberry, leather and tobacco straight through the long finish. 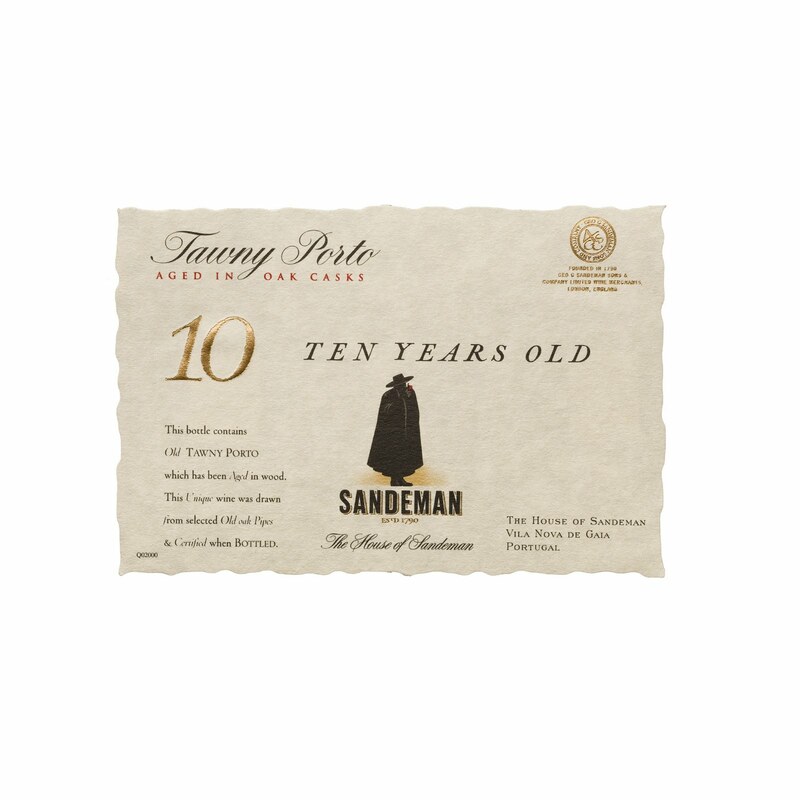 Cellar note: A wine drinking well, but still youthful with easily 10-15 years left. First course was a Ravioli of duck and Ricotta in a Porcini cream sauce. The acidity of the wine cut through the cream of the sauce and cheese nicely, leaving the mushroom to mingle with the earthiness and tobacco notes of the Barolo. Second course was a braised lamb shank with creamy polenta in a sweet pepper and mushroom ragu. The powerful flavors of the dish met the complexity of the Nebbiolo. Some of the higher tone fruit in the wine melted into the background while darker fruit flavors of current and raisin showed up. The wine washed away the acidity of the ragu showing off the savory notes of the lamb. A perfect example of a wine with a moderate 13.5% alcohol (lower than a Cab or Shiraz) taking on a big dish and complementing it beautifully to the benefit of both the food and the wine. 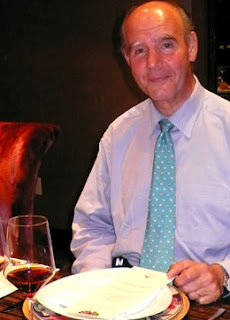 I had the pleasure to dine with George Sandeman the seventh generation of The House of Sandeman. I always enjoy nontraditional food and wine pairings, port being thought of as a dessert wine was a prime candidate. Chef Brian Boston was up to the task. ( http://www.miltoninn.com/ ) I was fortunate to be seated with Chef Galen Sampson and his wife Bridget of The Dogwood ( http://www.dogwoodbaltimore.com/ ) who gave a chefs perspective on approaching this type of dinner. When wines are currently available I will put pricing in the descriptions. 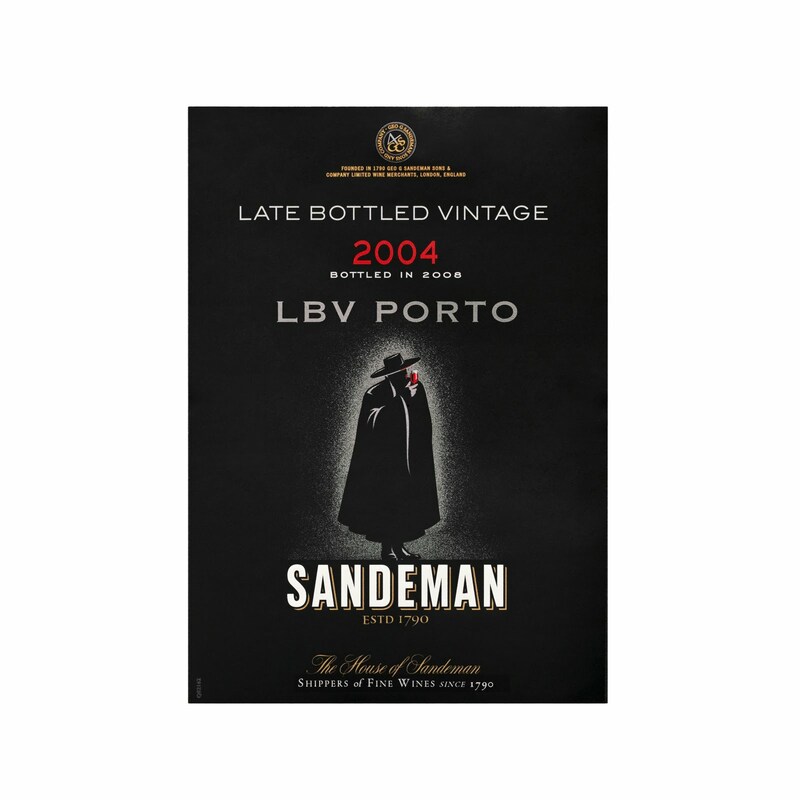 Because George was so gracious to buy dinner, all Sandeman’ s wines will be discounted 20% from the listed prices through the end of the year. On its own the Sherry was light and pleasant with slight almond flavors. Paired with the cream of the soup it really showed up with pear and apple fruit coming forth. A great combination. Pan Seared Hudson Valley Foie Gras with a Samdeman 20 year old Tawny reduction and Foie Gras oil, prosciutto, chive crispy polenta and caramelized shallots. This was a great combination of sweet paired with savory. On their own the ports showed nice flavors of walnut and raisin. 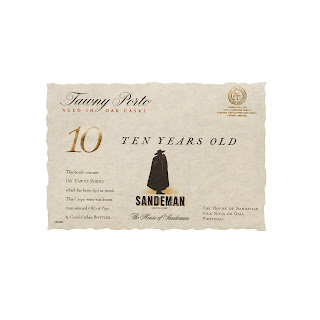 The 10 year had a bit more tannic grip. The 20 year was a lighter amber color. The rich flavors of the Foie Gras brought out more of the dried fruit notes. The Foie Gras took on a creamier texture with flavors lingering longer beside the port. Fennel Pollen, Hazelnut and Pepper Dusted Venison Chop with fig, 40 year Tawny reduction, beet, truffle risotto, sautéed wild mushrooms and asparagus. 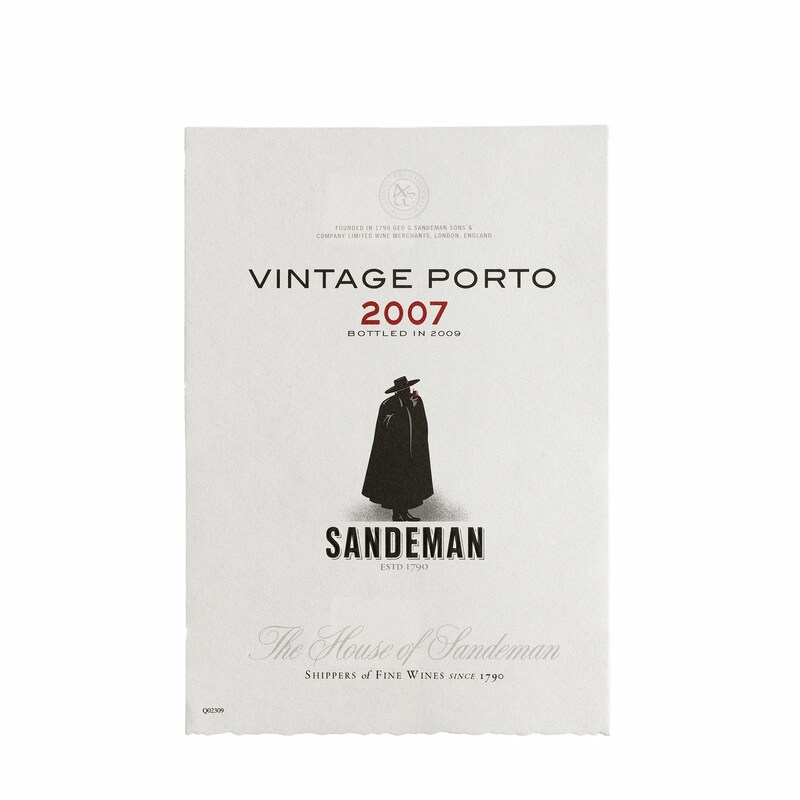 The ports showed the mellowing effects of their age. 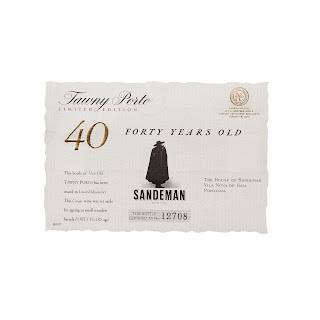 It was interesting that the 40 year possessed the most acidity, making it the best match for the venison. 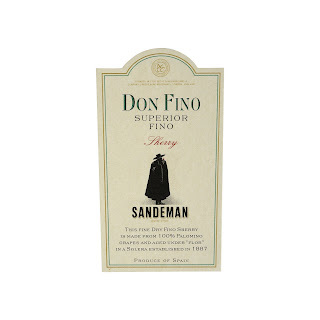 The earthiness of the truffle was a particular treat matched with the well dried fig and apricot flavors of the Port. Chocolate Trio – Dark chocolate truffle, chocolate macadamia torte and chocolate pot de crème with 2007 vintage Porto Syrup. Vintage port, in my opinion, has changed styles over the years. If you tasted the classic 1977 vintage in 1980 you would be wasting the wine. In those years the port took years to mellow. 30 years later it is just coming into its own. This 2007 is made in a much more approachable manner. The raspberry and currant notes boom forward. The wine will definitely benefit from aging, allowing the more subtle flavors to show through. I am not particularly fond of pairing sweet wine with a sweet desert. I know many think of chocolate as a match for port, but it seemed that the chocolate washed a good deal of the fruit from the port leaving it bitter and astringent. I would prefer the port and the desserts on their own. Dense ruby color followed by rich flavors of dark cherry and plum with a long lingering finish. The port paired particularly well with the rich Guinness Cheddar. 2004 Domaine Belland Criots-Batard-Montrachet -Tight and young, the nose had a slight almond and pear aroma. Pineapple and butter on the rich palate. The fruit is there, but it is hiding. I believe this will be a great wine once it comes in to its own. Cellar Note: Hold for at least 2 years, should drink well 2-7 years. I will give everyone fair notice when I am about to venture into the area of too much information. • If it is a natural cork, the seal and density may vary allowing different amounts of oxygen to seep through. This will cause two bottles stored under the same conditions to taste different. • It may contain the defect TCA (2,4,6-Tribromoanisole) a fungus that gives wine a wet paper bag smell and robs the wine of fruit flavors. • Residue from cleaning fluids may be left. • Live yeast in the bottle can cause a second fermentation to occur in the bottle causing the wine to be fizzy. • Barrel Variation. One bottle could be filled from a different barrel than another. And finally what I experienced Sunday. The first bottle we opened had a pronounced earthy barnyard scent that was mixed with scents of dark cherry which you would expect from a world class Pinot Noir. The barnyard was there when the wine was tasted, but the dark cherry and red licorice also showed through. My guess is the presence of Brettanomyces or Brett., a yeast that will produce that barnyard effect. The yeast can live in the barrels or in the winery. Some winemakers like Brett. in small amounts. They feel it gives the wine an added layer of complexity. The second bottle we opened was gorgeous with all the fruit flavors I mentioned, but with a clean nose and taste. This was a truly great bottle of wine. If it was Brett, it is possible that we tasted wines from two different barrels, one with a greater prevalence of Brett. than the other. Here is the dilemma. The presence of the listed defects can vary. If it is blatant the bottle can be returned to the shop or sent back at a restaurant. In this case, if we did not have the second bottle, I would assume that it was characteristic of the wine. Even tasting the great second bottle do you spend the money on an $80 bottle of wine and take the risk? On the other side when you are dealing with small producers that are not overly filtering their wines and making profoundly great wines you get blemishes. What do you think? 2003 Thierry Beaumont Morey Saint Denis Les Sorbes – A big ripe generous Pinot showing the heat of the vintage. Plum fills the nose; flavors of chocolate covered cherries abound in the rich palate. Not your traditional elegant Burgundy. 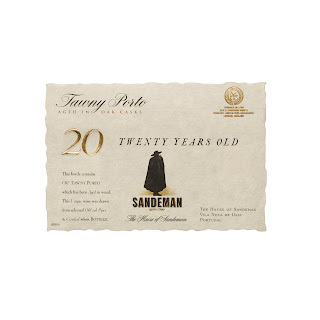 Cellar Note: Enjoy over the next 5-10 years while your classic 2002’s mature. 1999 Kistler Chardonnay Durell Vineyard – Wow this is a big rich Chardonnay that has aged nicely showing a good amount of oxidation. 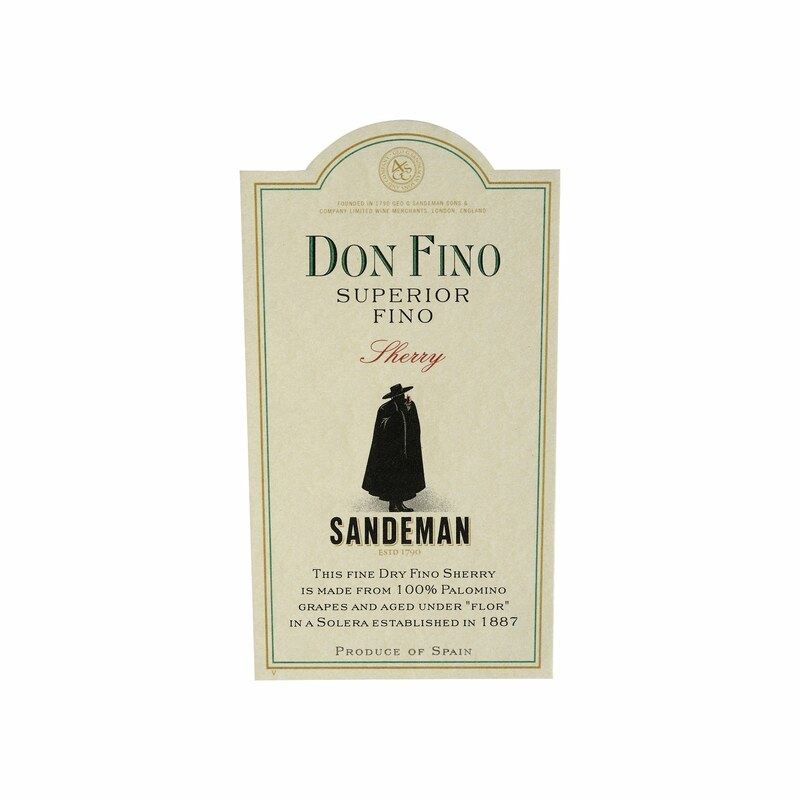 The nose is full of rich toffee, which follows through to the palate. Anything that might have resembled buttered popcorn has mellowed into caramel toffee and crème brulee. Good acidity still exists making the wine lively. Celler note: I would be drinking now, better a year too early than a year too late. 1999 Dominique Laurent Grands Exhezeaux – Drinking Burgundy is like playing golf. There are frustrating wines that are overpriced and underperform, but then you come across a wine that makes you forget the bad shots and keeps you coming back. This Pinot was bursting with bing cherries mellowing to a backbone of lingering leather notes. The finish was long lasting and the wine seemed youthful for its age. Paired beautifully with a Maryland Style Lump Crab Cake accompanied by a basil vinaigrette, tomato-olive relish. Cellar note: Still in great shape could last another decade. 1986 Talbot – Generous plum and cassis scents and flavors flow from this blend. The finish lasts featuring anisette and heather. Think comfy chair and slippers. Cellar note: Still youthful, drink now or let it mature for 15 years. 1989 Domaine du Vieux Telegraphe Chateauneuf du Pape – I must admit I am fan of Vieux Telegraphe, but had not tasted this far back. The style is much more restrained with very soft tannins compared with the brutes of latter vintages. Silky flavors of blackberries with a well tanned glove leather finish. Cellar note: A wine in its prime which should last for another 10 to 15 years.